Battle royale games, such as Fortnite and PlayerUnknown’s Battlegrounds, are popular because they’re a race to the finish- 100 people start out, and the population slowly thins out, with only one person (or team) standing at the end. 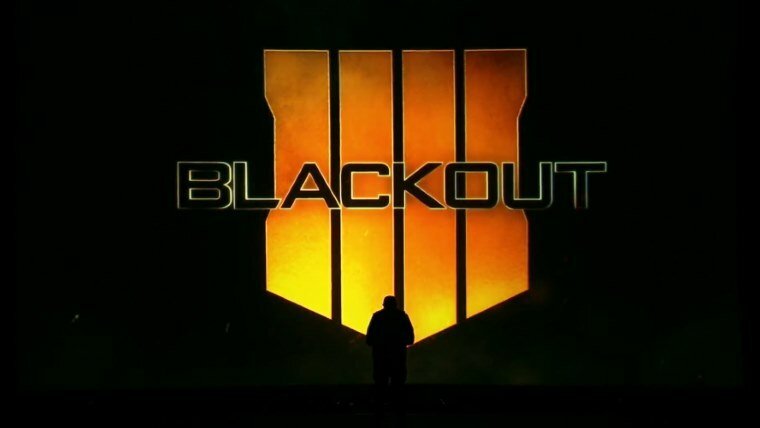 However, even though we are seeing Call of Duty hop on to the bandwagon with Blackout, their own take on the battle royale concept that will accompany Black Ops 4 this year, they may decide to tweak a very important defining characteristic of the genre in the process. 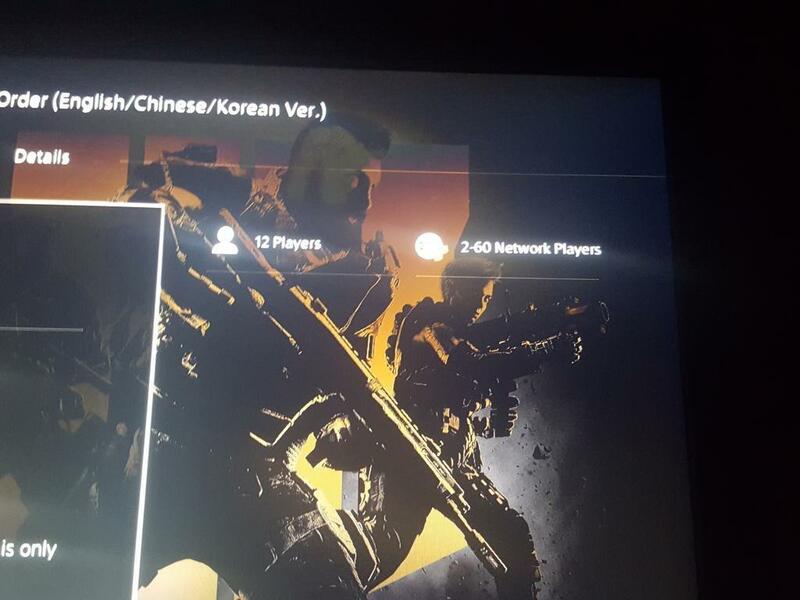 According to a screenshot of a store listing for Black Ops 4 that has been floating around, which you can see for yourself below, Black Ops 4‘s max player count is 60 players- which would obviously include the Blackout mode too. In which case, it is likely that the 60 player count refers to that one (since Call of Duty‘s traditional modes max out at far lower player counts). Which, of course, makes for a far smaller amount of players on the map at the beginning than Fortnite or PUBG. Of course, if this rumor is true, a reduced player count doesn’t have to matter- it can make matches move quicker, while allowing for more skill based manoeuvring by the players, and also allow for smaller maps, which Call of Duty has in abundance either way. Call of Duty: Black Ops 4 launches this October for PS4, Xbox One, and PC.